50 State Legal - 11-UP Ford 7.3L, 6.0L, 6.4L, and 6.7L Ford Power Stroke engines. 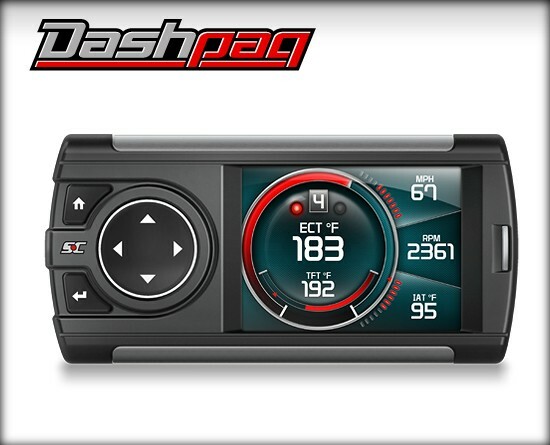 Add Power and monitor vital engine parameters on your Powerstroke with the Superchips Dashpaq In-Cab Tuner. Covering up through 2016 model year Power Strokes, this sleek, digital, in-cab display not only serves as a performance tuning device, it also functions as an in-cab monitor giving you more capability than ever before!